live video documentation of clara de asís! interview with marina poleukhina and alexander chernyshkov! lauren sarah hayes featured on the listening to ladies podcast! 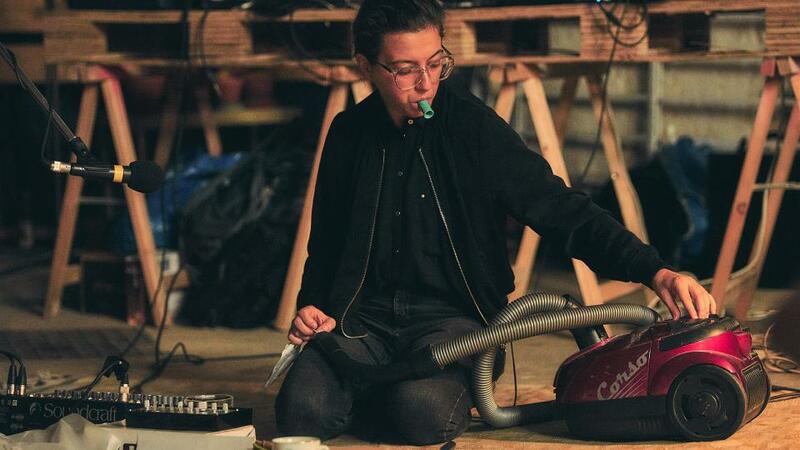 Composer and improviser Lauren Sarah Hayes on making and experiencing sound — in a mausoleum, next to a waterfall, and through specially built furniture.